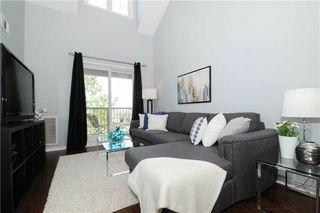 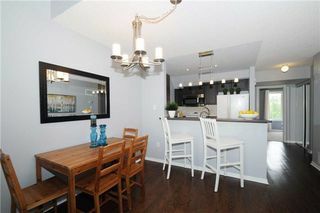 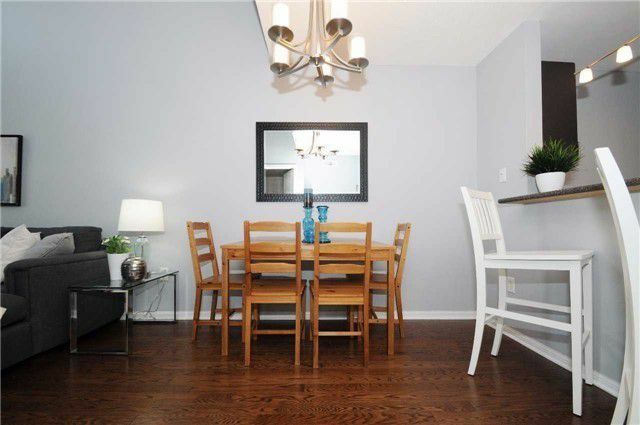 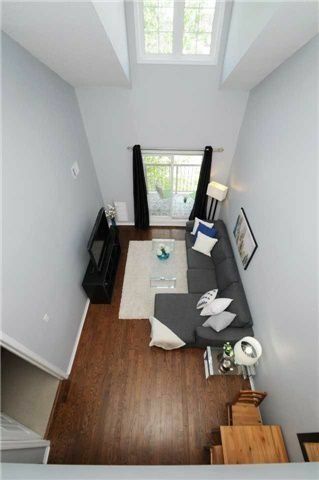 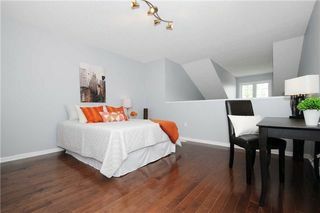 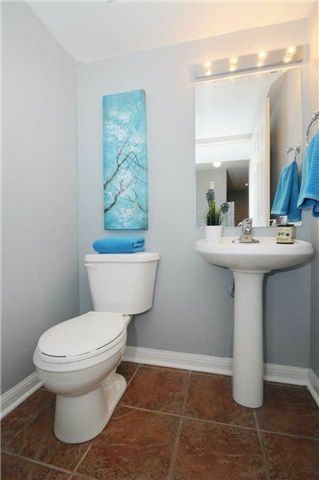 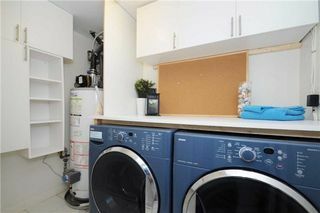 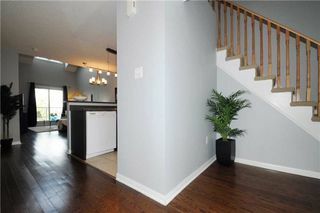 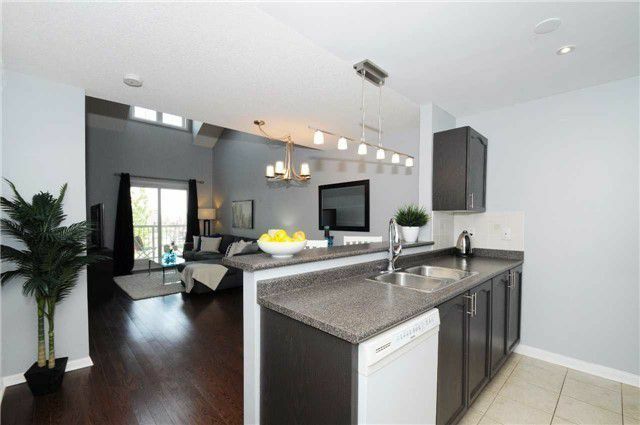 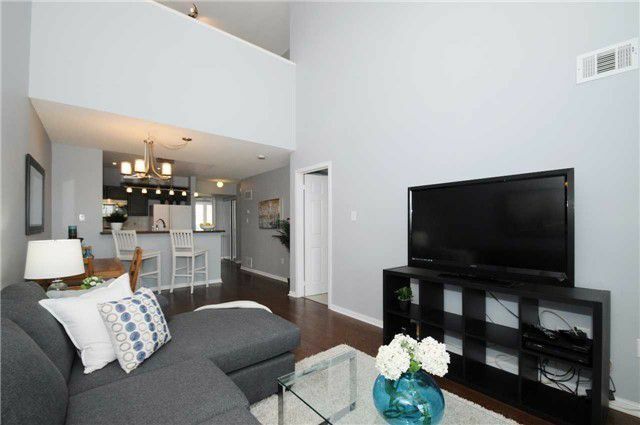 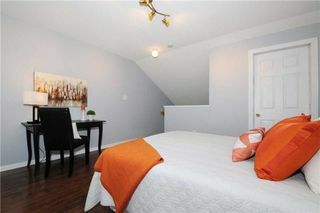 Stunning 2 Bdrm Plus Loft Room Boasting Large Storage Area. 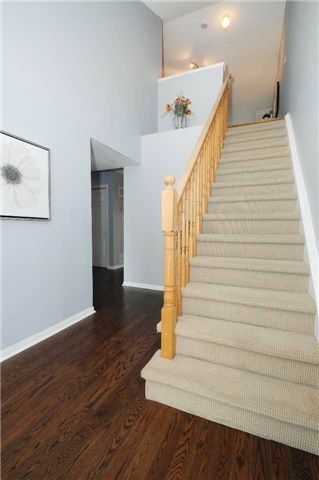 Gleaming Hardwood Flooring On Main Floor & Loft. 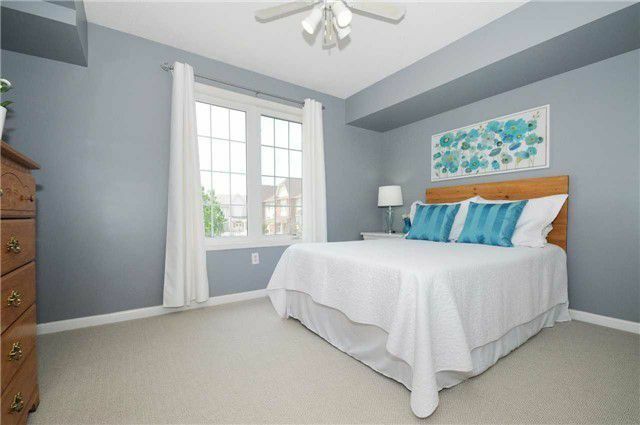 New Cozy Berber Broadloom 2016 In Bedrooms, Freshly Painted Modern Colors. 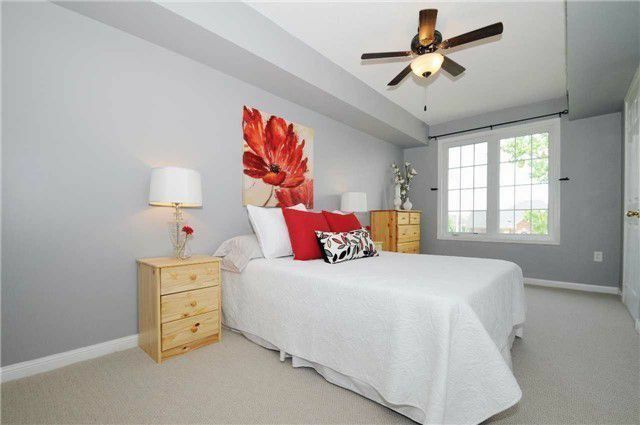 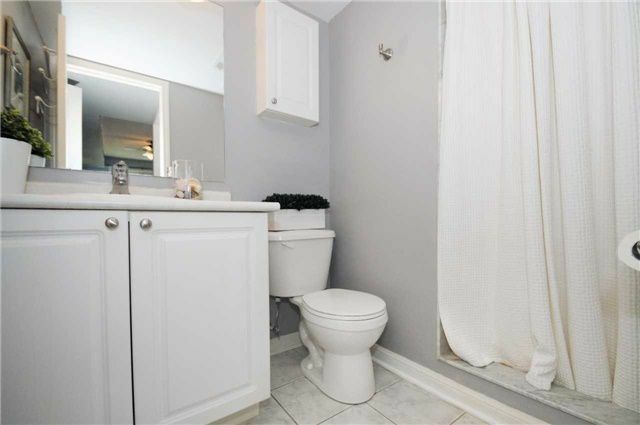 Master Bdrm Features A 3Pc Bath & Walk-In Closet. 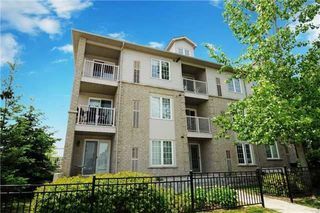 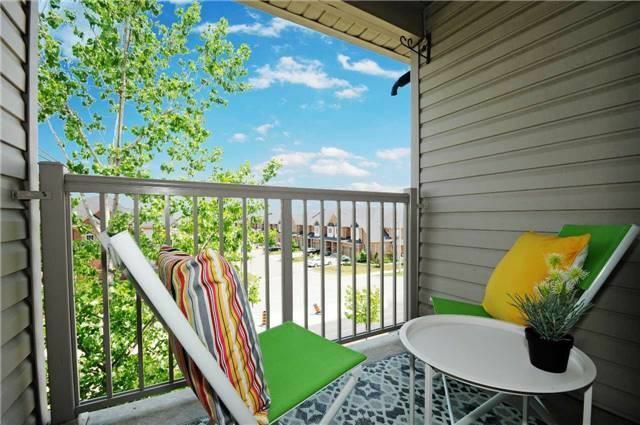 Spacious 1305 Sq Ft Suite With Walk-Out To Covered Balcony. 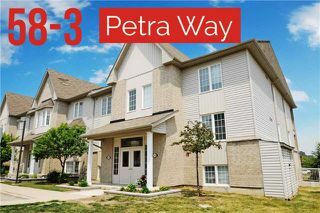 Don't Miss This Fantastic Opportunity To Own On The 3rd Floor. 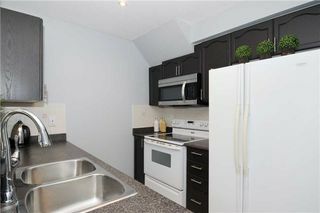 2 Underground Parking Spaces.